Samantha is currently busy shooting for the Telugu remake of Korean comedy-drama Miss Granny, directed by Nandini Reddy. 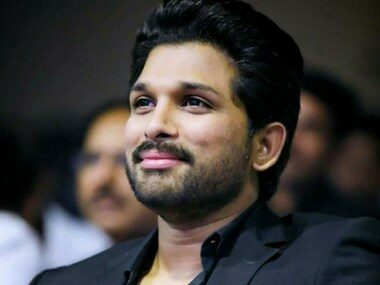 The film's director which features Allu Arjun is yet to be finalised and is tentatively titled Sabhaku Namaskaram. 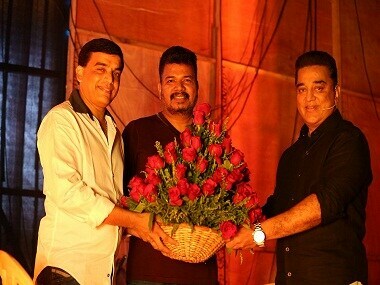 Tamannaah Bhatia has been signed to play Venkatesh’s pair in the film, which will mark their first time collaboration. 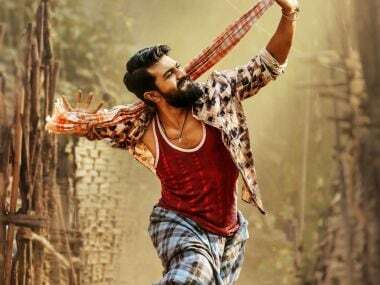 Rangasthalam producer Naveen says he is confident that the Ram Charan-starrer will become the highest Telugu grosser after Baahubali. 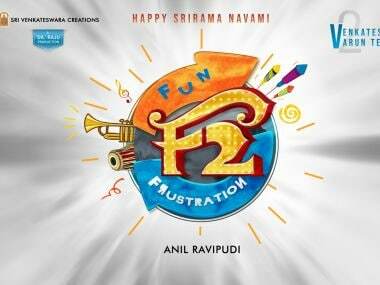 Officially announced on Sunday, F2 will be directed by Anil Ravipudi and produced by Dil Raju. MCA (Middle Class Abbayi) starring Nani, Sai Pallavi and Bhumika is not just a love story, but also an action drama. 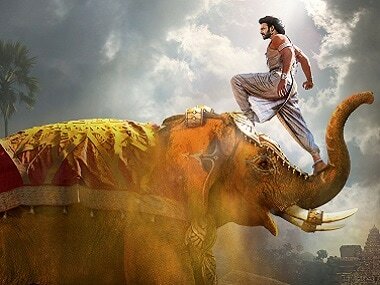 Kamal Haasan's Indian set benchmark for special effects, art direction — How will the sequel fare? 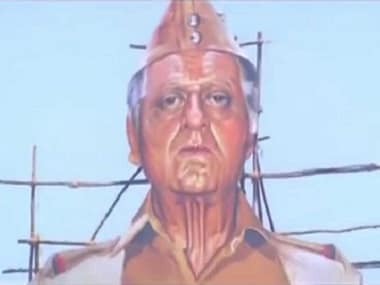 In the last scene of Indian, Kamal Haasan's character Senapathy says, "I will be back whenever evil returns". 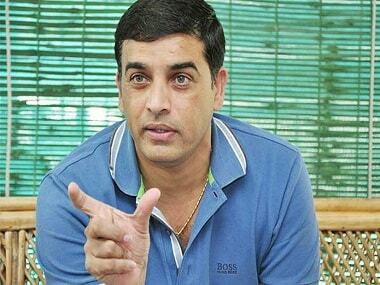 Will that be the take off point for the sequel?